S&P has given a big boost to due-diligence shop Birdsey Group’s effort to expand its footprint in the residential-mortgage market. Birdsey, best known for its commercial mortgage underwriting services, entered the residential-mortgage field via the 2015 formation of a unit called Birdsey Group Residential. This week, the Atlanta firm received word that S&P will begin using its data to rate and monitor residential mortgage securitizations, adding it to a list of approved due-diligence firms that includes AMC and Clayton Holdings. “This acknowledgement helps solidify our presence as a leading provider of origination and securitization services,” chief executive Sandford Birdsey said. S&P considers a number of factors in choosing data suppliers, including staffing, technology, information security and compliance protocols. Birdsey was founded in 2004. Its clients include banks, independent mortgage lenders, servicers and asset managers. After three years at Hunt Mortgage, Dennis Young started Wednesday as a director heading Birdsey Group’s Irvine, Calif., office. He’ll spearhead an underwriting initiative for clients that originate debt via Freddie Mac’s small balance lending program. He reports to managing director Robert Burton in the firm’s Atlanta headquarters. Young was deputy chief underwriter of agency mortgage products at Hunt, also in Irvine. He previously worked at Centerline Capital, which Hunt took over in 2013, and at HomeStreet Bank. As shown on page 13 of the January 15, 2016 copy of Commercial Mortgage Alert. Birdsey Group plans to continue its hiring spree. The real estate consulting and due diligence firm expects to add 10-20 staffers this year, barring a major market disruption. That would be on top of the addition of 23 recruits last year, which lifted the Atlanta shop’s total current staffing to 40. Birdsey plans to hire 4-5 commercial-mortgage underwrit­ers right away and possibly add the same number in the third quarter, said chief executive Sandford Birdsey. Its clients in the commercial real estate sector include agency and private-label lenders, servicers, B-piece buyers and other investors. The 11-year-old company is also looking to hire some busi­ness-development and residential-mortgage specialists. The underwriter openings require at least three years of experience. The recruits would work in Atlanta, Dallas and Irvine, Calif., with at least one person in each location to start. They would join the contract-underwriting and due-dil­igence practice led by managing director Robert Burton in Atlanta. He came aboard a year ago from Covius, after almost 12 years in a similar area at that Atlanta-based firm and its pre­decessors. Applicants should call Burton at 404-419-2386 or send resumes to careers@birdseygroup.com. 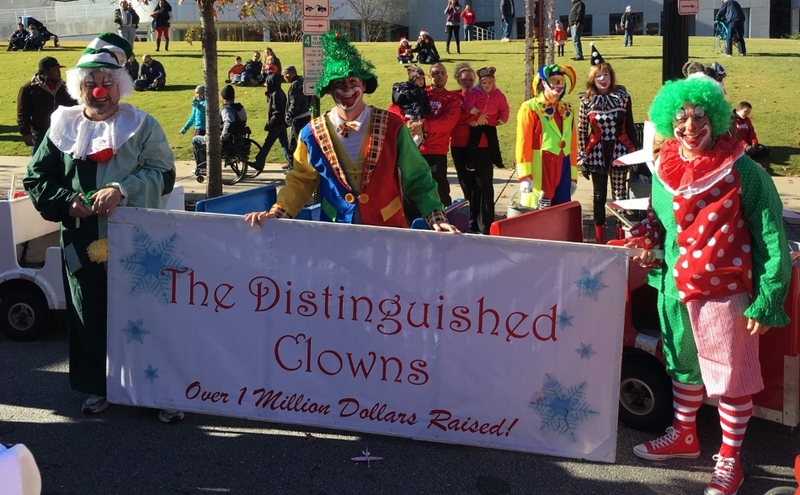 Birdsey Group COO Michael Dougherty, CEO Sandford Birdsey, and Director Billy King participate in the Distinguished Clown Corps for the Children’s Healthcare of Atlanta Christmas Parade. More information on the Distinguished Clown Corps can be found here. 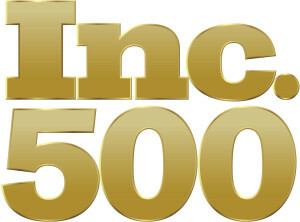 Birdsey Group has been recognized by Inc. Magazine as one of the top 500 fastest growing companies in the country. At 268 overall, Birdsey Group is also the 6th fastest growing real estate company in the country, and the 16th fastest in Georgia overall.